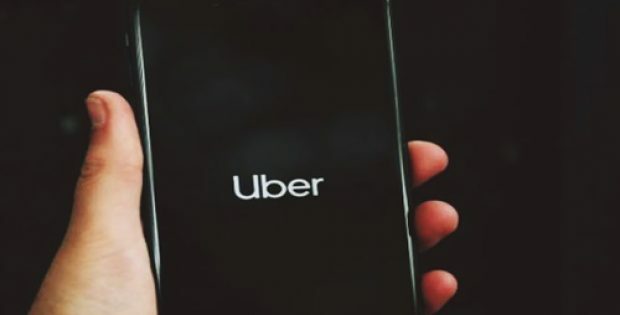 Globally leading ride-hailing service company Uber has recently unveiled that it has suspended its taxi service from Barcelona, amid the local authorities passing regulations which would limit its operation in the city. According to sources, the regional government has formed new regulations for the VTC (vehicle for hire) sector, which aimed at ensuring that this sector do not directly compete against local taxis. The new rule read that the ride-hailing services could pick passengers only after a delay of a minimum of 15 minutes from the booking time. As per a report by TechCrunch, companies operating under the VTC sector that are using apps for booking rides are also exempted from displaying the real-time location of vehicles before a reservation for a local taxi is being made. An Uber spokesman revealed that the new rules approved by the regional government leaves the company with no choice but to back off UberX until it assesses its future in Barcelona. The spokesperson further said that the company is committed to deliver long-term service to the Spanish cities and hopes to work in association with the City Council and Catalan government on fair rules & regulations for all. For the record, the ride-hailing giant started to offer its UberX service from March 2018. Sources cite that the new regulations were imposed under the rising pressure from local taxi drivers, who ran strikes in the Barcelona city and continued their protest in the capital city Madrid. They further claim that the local taxi drivers in Madrid intensified their strike by blocking the city’s one of the main arteries. Interestingly, in Spain Uber licenses are granted by the local authorities and so far, the Madrid authorities have not adopted the same regulations as released by the government of Barcelona. It has been reported that Barcelona’s decision to release the new regulations would put jobs of over 3000 drivers at risk in the region. The number of Uber drivers working in Barcelona was not yet revealed.